I was going to wait a while to do this, but I’m just so stoked on this song right now that I had to post something. 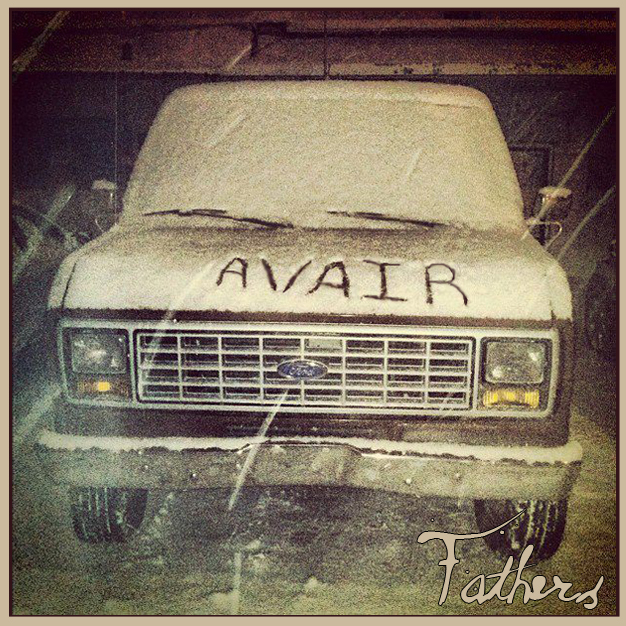 This song is called “Swamp”, and it’s from a band called Avair. This band features one of our oldest friends and a new friend, and we’re expecting big things out of them in the future. More music and a physical release coming soon!